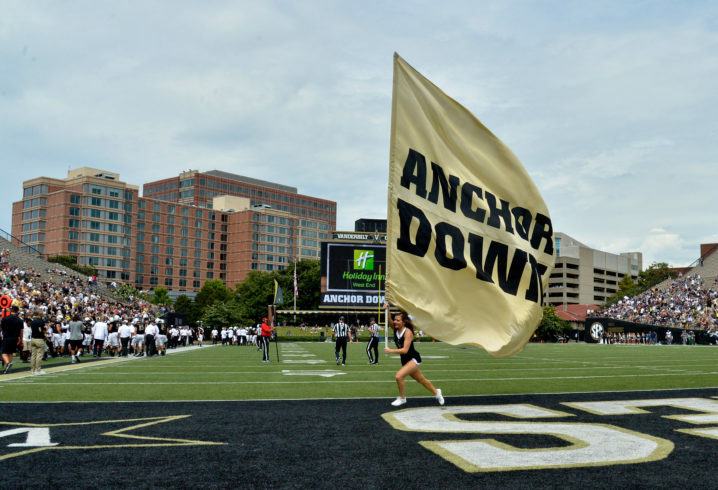 The Vanderbilt Commodores need to reload on offense heading into the 2019 season, and they added a key piece to the puzzle on Sunday. According to Rivals.com, graduate transfer WR Justice Shelton-Mosley will play his final year of eligibility with the Commodores. “The visit went great. It was the first chance to meet Coach Mason and the rest of the staff in person,” he said of his official visit. 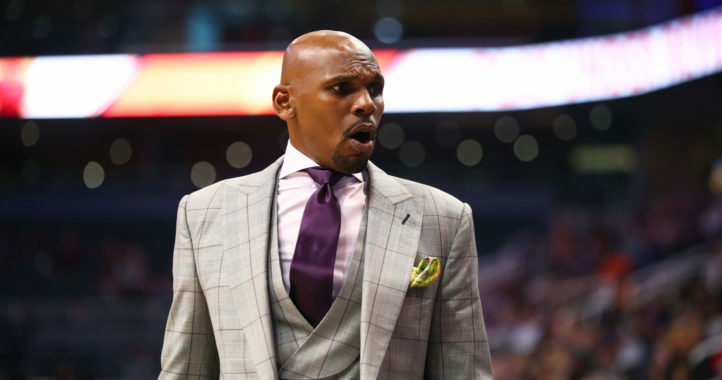 “It’s funny because things come full circle because Coach Mason was at Stanford and Coach Norcross was at Fresno State and he recruited me out of high school. Shelton-Mosley was quite an accomplished player at Harvard, finishing third in school history with 148 catches. 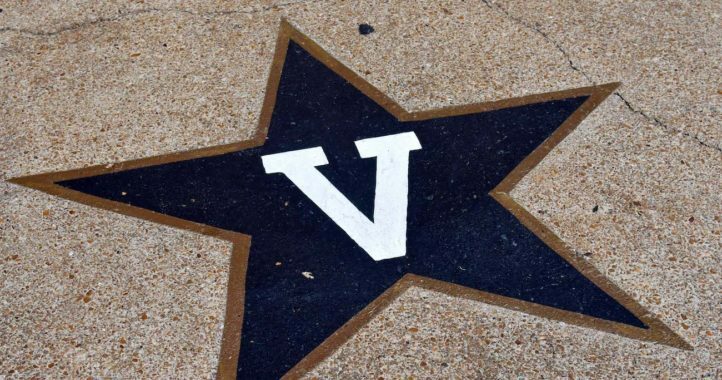 He is also a talented punt returner, which is a role the Commodores need filled in 2019.